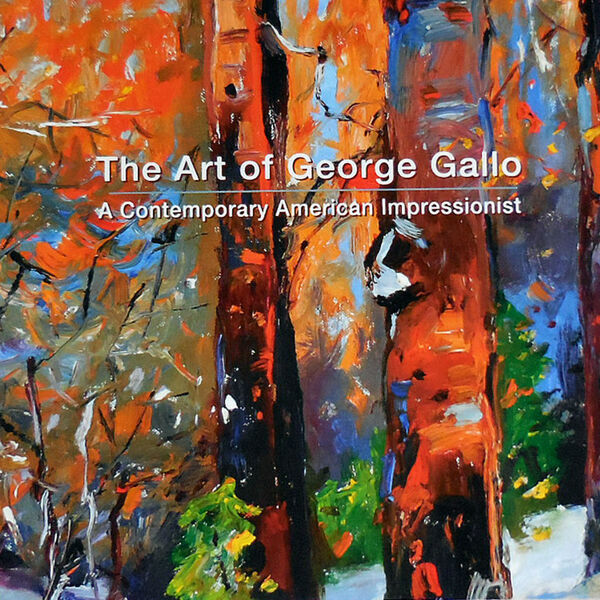 Description: Join Linda Fisler as she chats with George Gallo. It’s all about color, color relationships and color harmony for this show! We discuss using color to express emotion, capturing it en plein air and insuring that the colors we choose create a harmony captivating the viewer. Join Linda Fisler as she chats with George Gallo. It’s all about color, color relationships and color harmony for this show! We discuss using color to express emotion, capturing it en plein air and insuring that the colors we choose create a harmony captivating the viewer.